He joined other branding experts at a conference held early this week to discuss promoting Vietnamese brands to the world at the first edition of the Viet Nam Brands Forum. Hue said the OCOP programme would help restructure the rural economy, reduce migration of rural labourers to cities, and protect the environment, as well as maintain social stability in rural areas. 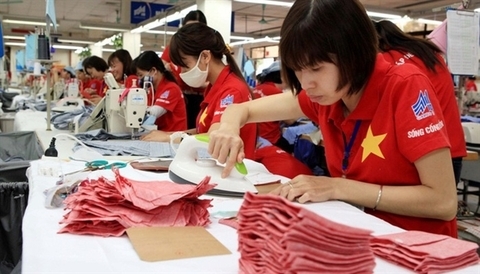 Greater effort is needed to boost Viet Nam’s national brand value so as to earn higher export value, attendees heard at a forum held in Ha Noi on Wednesday by the Ministry of Industry and Trade within the framework of the National Brand Week Programme. Kicking off the construction of the first phase of Dong Hai 1 wind farm will open up new prospects in the field of renewable energy, not only in Bac Lieu, but also in the entire Mekong Delta. Elimination of many tariff lines for goods under the CPTPP has helped Viet Nam’s exports to Japan increase sharply in the first quarter of this year, according to the General Department of Customs. 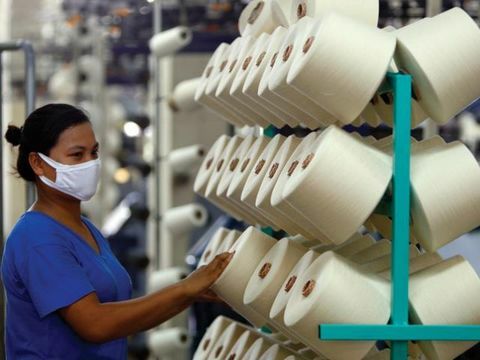 Viet Nam's yarn industry faces many challenges in production and export, especially to China, one of the largest export markets for local yarn products, according to experts. The main components of the Dong Hai 1 wind power project, which costs an estimated VND2.5 trillion (US$107.7 million), in the Mekong Delta province of Bac Lieu will be built in the last quarter of this year, following the launch of an operation center for the plant earlier on April 15. 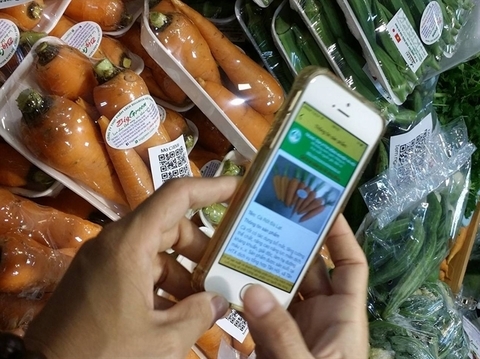 China’s stricter requirements for packaging and origin traceability for agricultural products exported to its market will take effect from May 1, making it more difficult for Vietnam to ship its produce to the northern neighbor through informal channels.